Angeles City is one of the fastest-growing cities outside of Metro Manila. It is in the province of Pampanga and it is only a couple hours drive from Manila. Mount Pinatubo, the volcano that erupted violently in the 90’s that resulted in the evacuation of the US military from Clark air base is now a tourist attraction. The former airbase is now a sprawling cosmopolitan metropolis with lots to offer to tourists. There are many accommodations in Angeles city to choose from. Oasis hotel is our favorite since it is affordable and the location is great. It is a family-friendly hotel. 1. 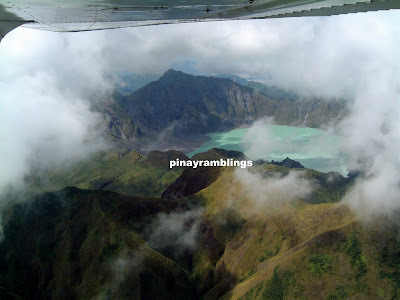 Mount Pinatubo Sky Tour @ OMNI Aviation (around $100 per person). Get to see the famous crater of Mount Pinatubo from up high. It is an unforgettable experience for me. 2. 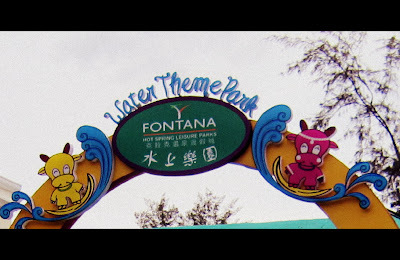 Take your kids to Fontana Leisure Park. This is a great place to visit if you are traveling with your family. 3. Take an exciting ride through the valley of Sapang Bato and enjoy the hot spring and Spa at the end of the trip. You can make inquiries at Puning Hot Spring Spa Phone (6345)499-0629 or 499-0630 . 4. 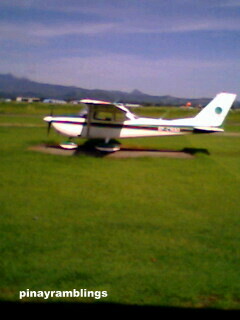 Play golf at Clark Freeport Zone. The golf courses here are beautiful and challenging. 5. 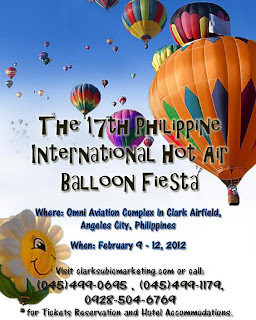 Join the Hot air balloon fiesta on February 9-12, 2012. This is a fun filled event with thousands of people participating. Book any Angeles city hotels now and get to join the Balloon festival next month. Thanks for this post! This is a great blog, and a really nice post, which taught me a lot of things I didn't know. The Mt. Pinatubo Sky Tour looks really breath-taking and amazing; I was not aware of it -- that would be a top thing on my list. Oasis Hotel and the Puning Hot Spring Spa look really nice. The last time I was in Pampanga was for the 1998 Centennial Exposition, and then we went to Clark Freeport (and then on to Baguio). It was really nice back then, but I am sure there are many new developments. Hi Clyde, I'm not sure if they are still offering their sky tour service. You may call them here +63 45 599-5524 to inquire about it.